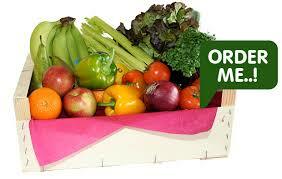 Our new healthy eating programme – Fresh Revolution has taken off brilliantly. 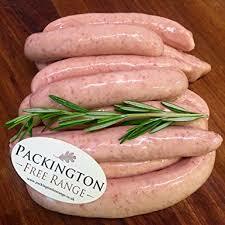 We have now had 2 deliveries on fresh food from Sally at Packington Pork & fellow sponsors. The children love coming into school on the following Monday telling us about the meals they have helped prepare over the weekend. 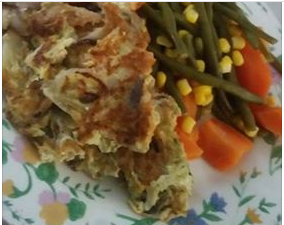 We would love to see photos of or receive copies of your recipes to share. Below is our first photograph from the project.